Brighton may be best known for its pebbly beach, beachfront cafes, its fabulous gay pride and flamboyant summer festivals – but Brighton’s ever-growing vegan population has meant the city has fast become a hub for plant-based munch and ethical eating. The city has a super exciting food scene and there’s no exception for those who are meat and dairy-free. 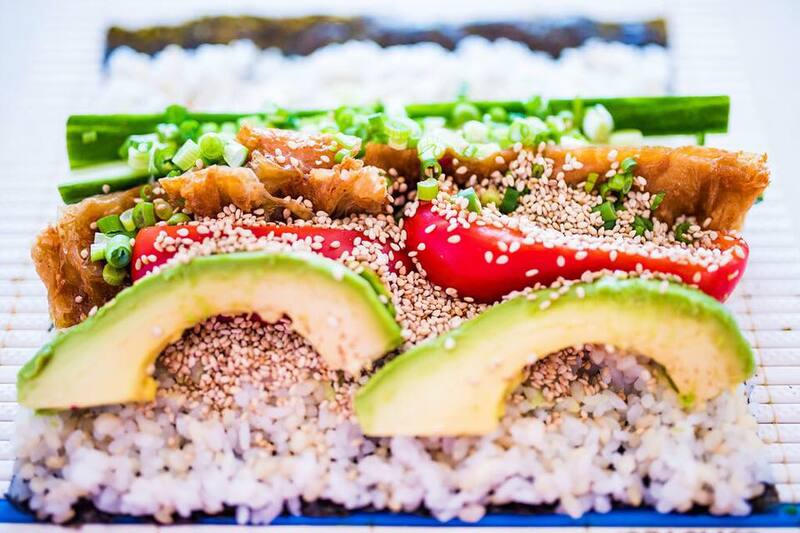 Brighton is bursting with vegan options – whether that’s sushi burritos, innovative Japanese dishes, ice cream or high-end fare. 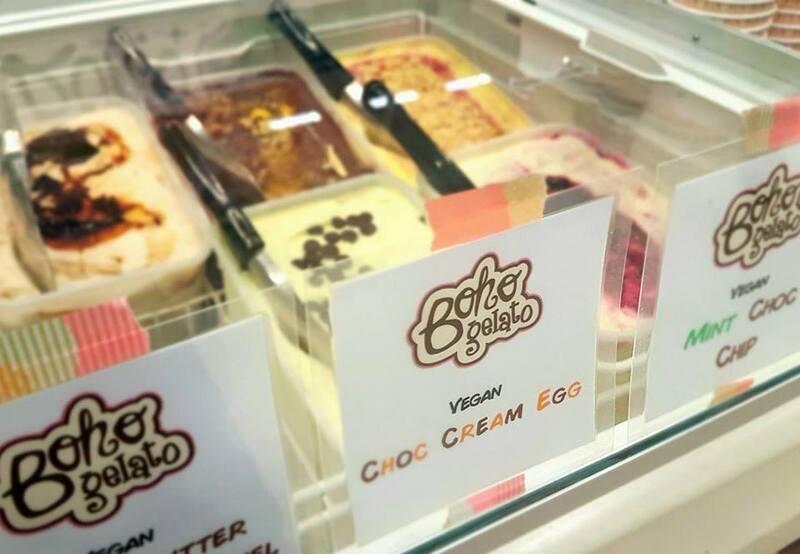 Here’s our favourite vegan eats in Brighton. The Lowdown: Food for Friends is the holy grail of vegetarian restaurants in Brighton. 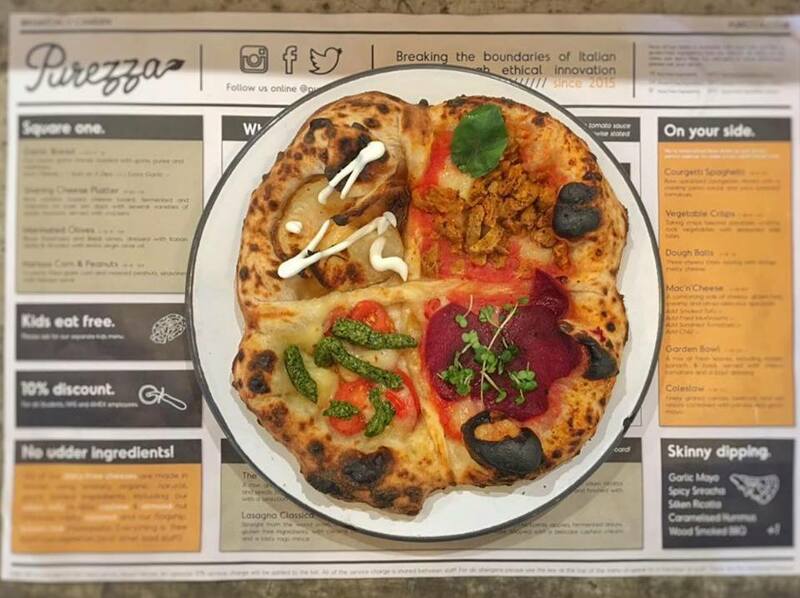 The menu is influenced by flavours from Italy, Japan and the Middle East, and the majority of the veggie dishes can be adapted to being 100% vegan. Try the likes of the nutty orange and cauliflower tabbouleh with walnut, olives, herbs and lemon dressing, and the crowd pleasing inari tofu wraps filled with brown rice and oyster mushroom, gochujang cream and daikon. 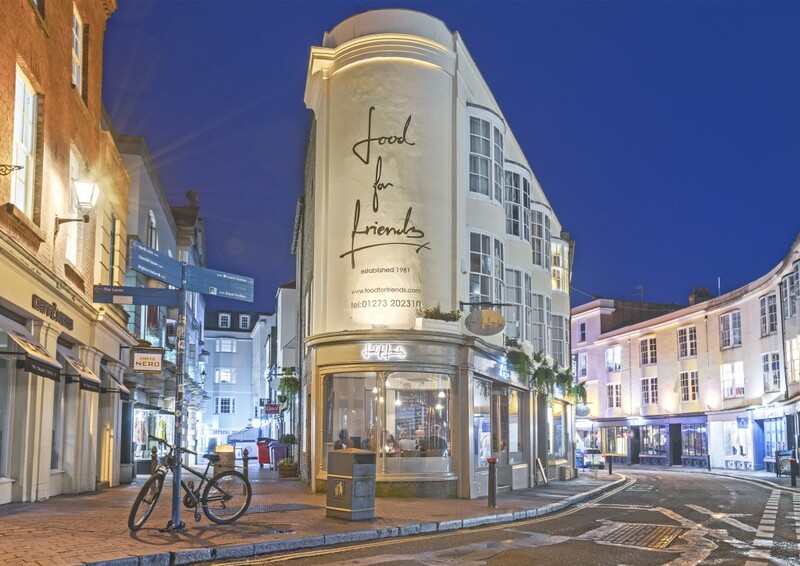 Located in the iconic South lanes, Food for Friends is a great spot to visit after a stroll around Brighton’s boutiques. 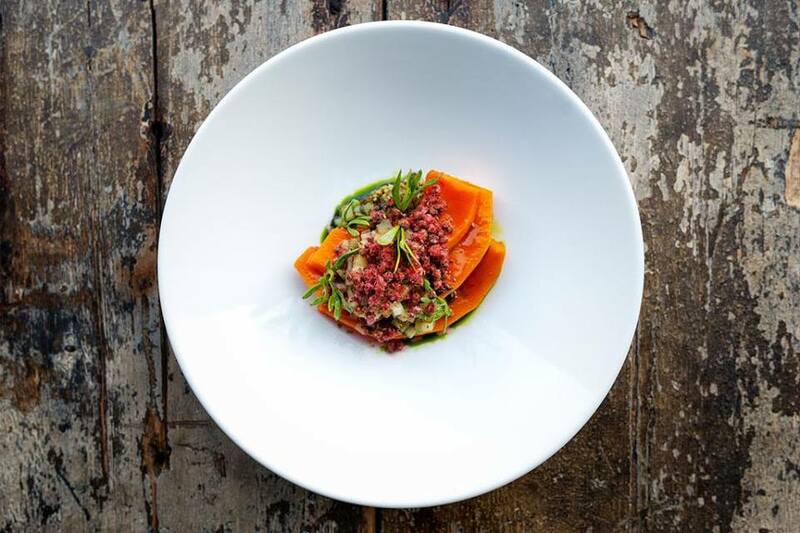 The Lowdown: Another favourite amongst Brightonian vegans, Terre A Terre’s world inspired menu is not one to be missed. Feast on their beautiful homemade bread with a range of toppings from cipollini sticky onions to kalamata crush and smoked sundried tomatoes – to the more heartier fillers such as seared ume miso sweet ginger tahini aubergine, with toasted seed oil, black sesame salts and hibiscus juice served with amchur nori salt dusted puffed rice. 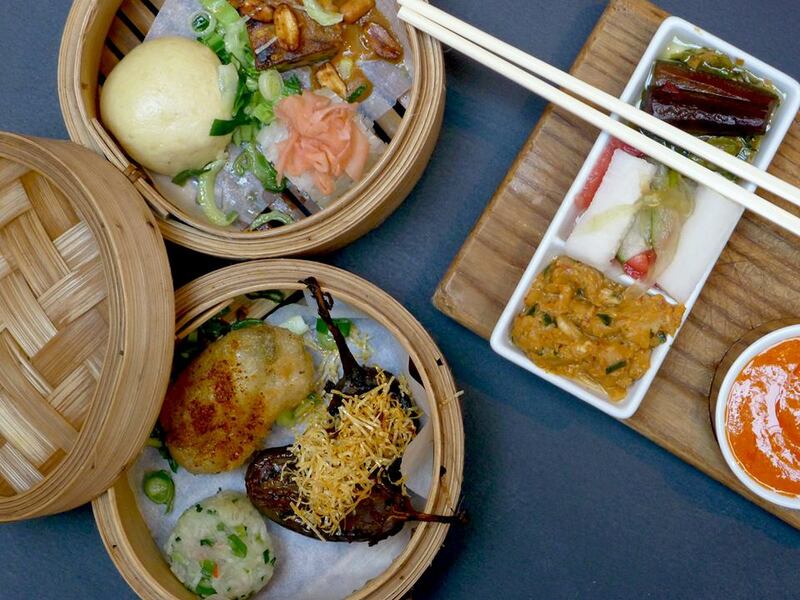 The acclaimed restaurant shows that veganism can be indulgent, delicious and accessible. Vegan or not – give this place a visit. 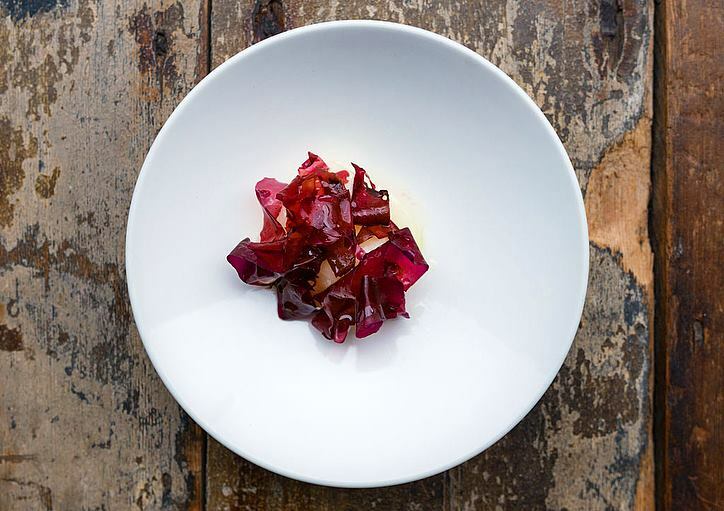 The Lowdown: As the UK’s first zero-waste restaurant, Silo is renowned nationally for its ethical and sustainable approach to food. They offer a plant-based set menu along with one for omnivores, meaning there’s something for everyone. 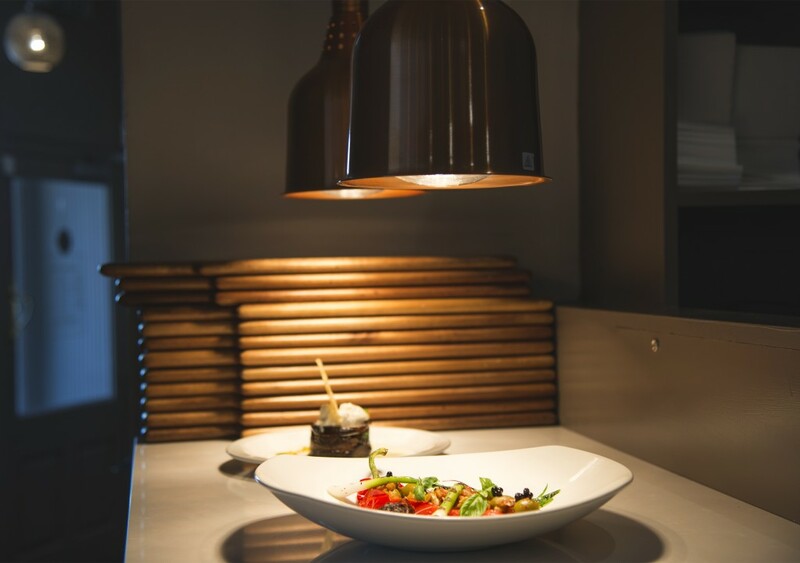 Their menu is concise, but we appreciate the perfectly formed, beautifully presented dishes, each featuring a small amount of ingredients, with the result an exciting and surprising mix of flavours. 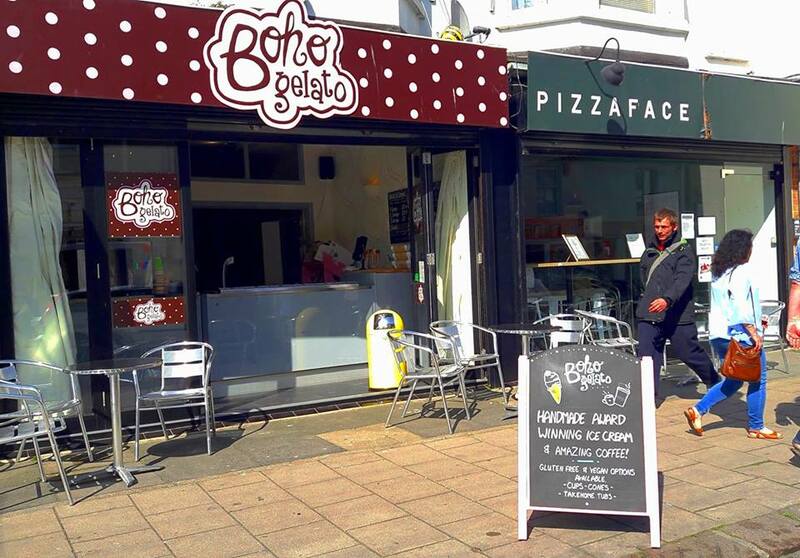 The Lowdown: Boho Gelato is Brighton’s top stop for ice cream and with an incredible range of dairy-free flavours, they bust the myth that vegan ice-cream is no good. Sweet tooth? Lick your lips around their vegan chocolate and hazelnut ice cream which tastes just like Nutella. There’s also a vegan matcha ice cream, plenty of sorbets and regularly rotating seasonal specials. 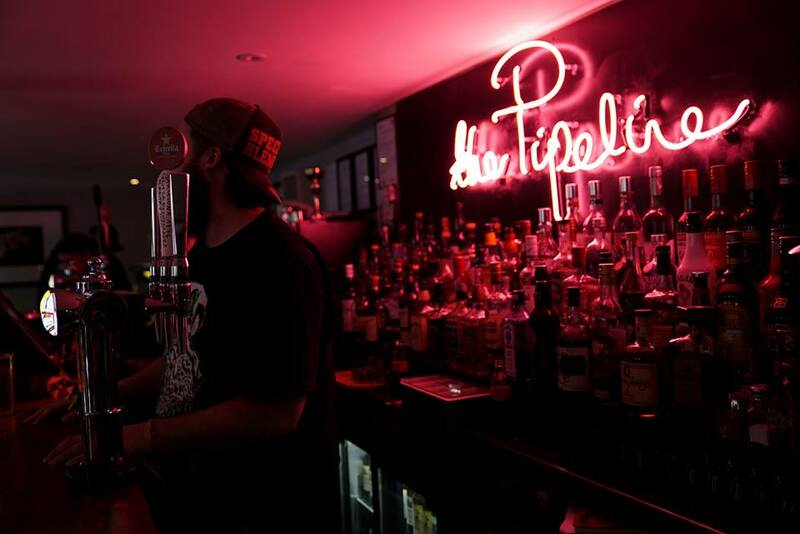 The Lowdown: Offering a quirky mix of punk rock and plant-based food, The Pipeline is the place to go if you’re looking for a slice of music with your vegan meal. Frequently hosting gigs, karaoke and other events, The Pipeline has tons of atmosphere and cooks up fantastic US-style comfort food. 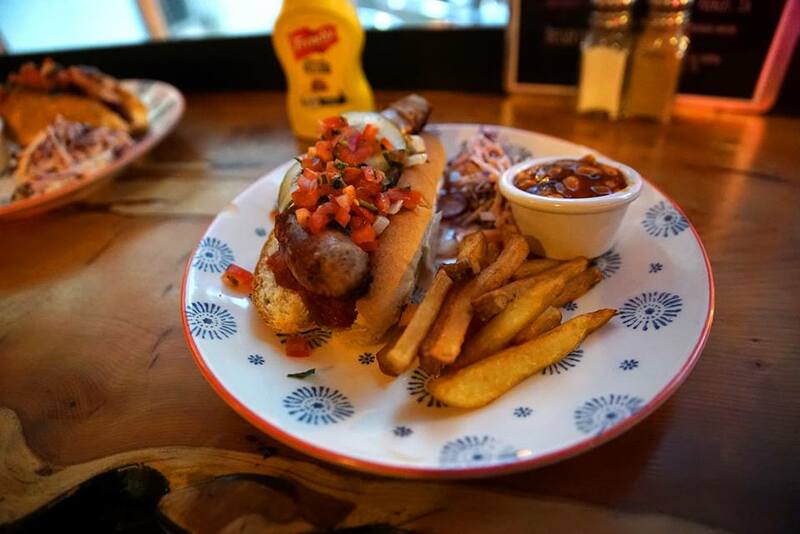 This is the best place in Brighton for vegan meat substitutes; the burgers, hot-dogs and ‘duck’ wrap are all next level. The Lowdown: Tucked away in the bustling centre of the North Laine is Iydea, a small vegan café full of charm and character. 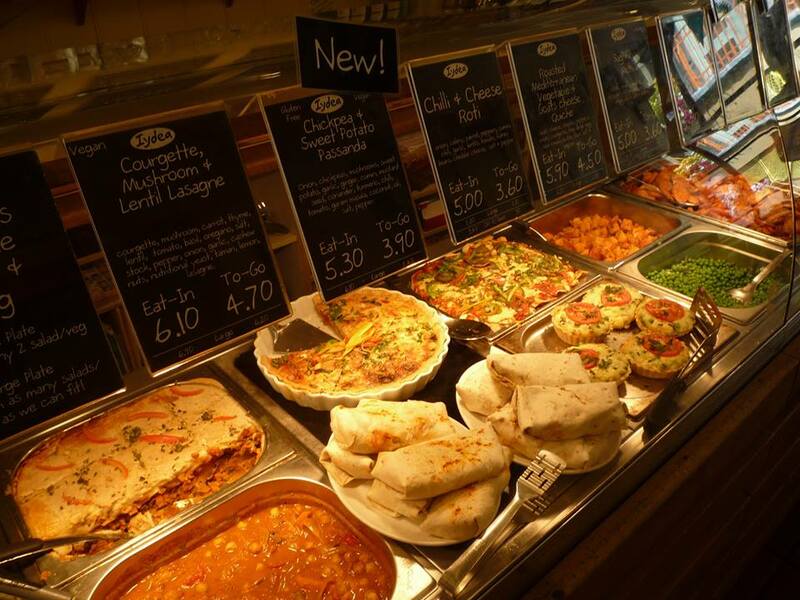 The menu changes week to week, but the kitchen tema make sure there’s always Iyeda’s best sellers on display including their lasagne, wraps and warming curries. 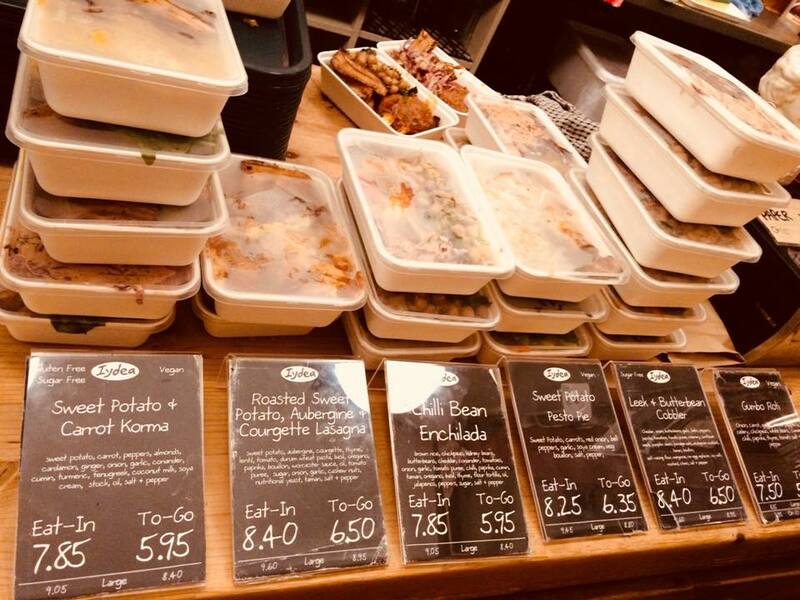 All of their food is freshly made from natural, raw ingredients and served in the most environmentally friendly packaging available. 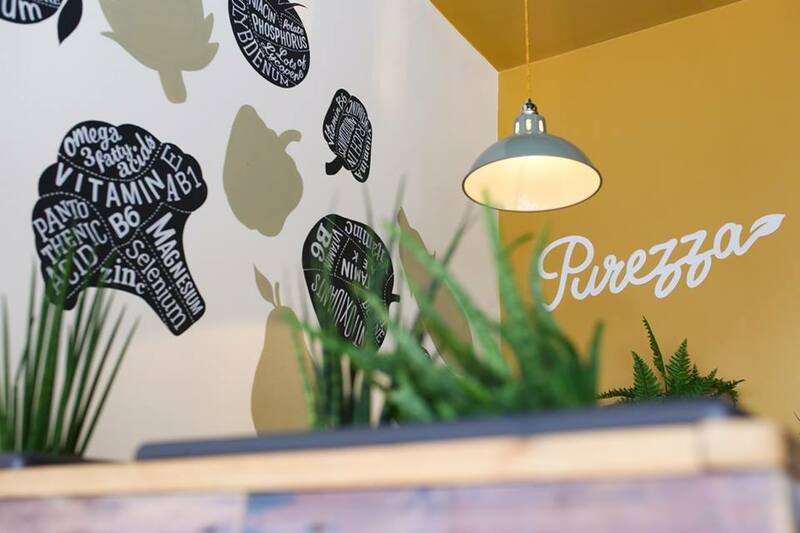 The Lowdown: Purezza was founded in 2015, becoming the first vegan pizzeria in the UK. 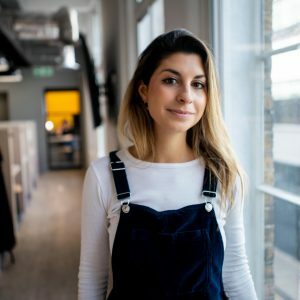 The team are plant pioneers, revolutionising Italian food through plant-based ingredients. Their aim is simple: to make their plant based menu superior to the traditional alternatives. The dessert menu highlight has to be the Oreo pizza, a spectacle for both the eyes and stomach – the pizza is covered in Oreos, creamy hazelnut chocolate and mascarpone-style sauce. Nom. 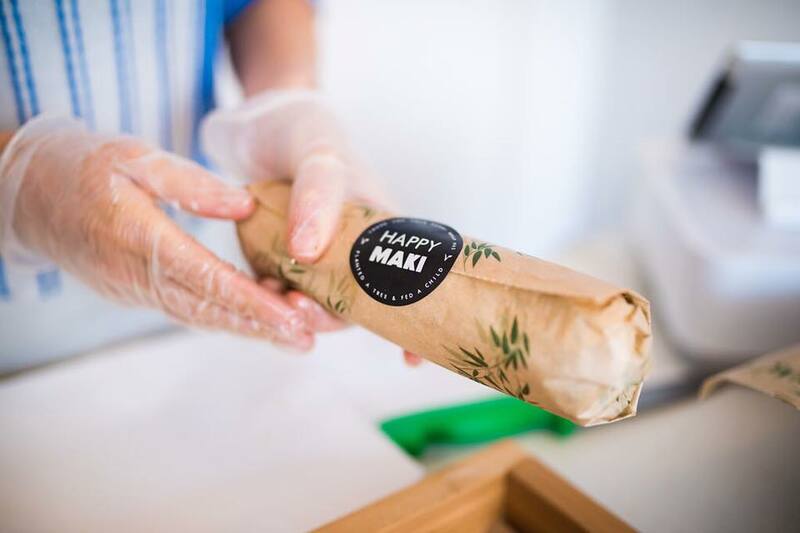 The Lowdown: The founders of Happy Maki turned to a vegan lifestyle after consuming an excessive amount of fish on a stint farming pearls in Tahiti, since then they’ve strived to spread their values of marine conservation through their delicious vegan sushi burritos. 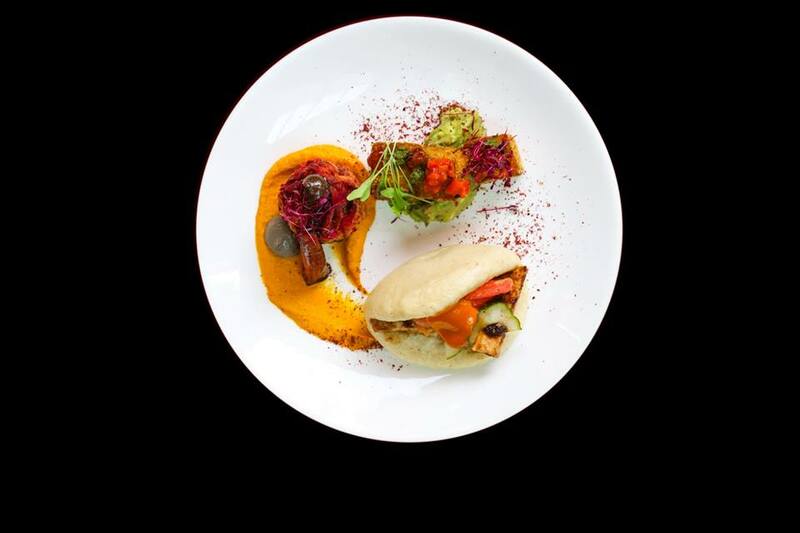 Expect a colourful mix of vegetables and herbs as well as vegan ‘duck’ and ‘chicken’ from the menu. For more information on Brighton, visit the website here.